Held annually in Shanghai featuring baking and confectionery trades in China. Site covers event highlights, registration forms, exhibitor search, a media centre and photos. Organized by Messe M?nchen International Group featuring construction machinery, building materials machinery, construction vehicles and equipment. Site contains fair details, a list of exhibits, travel arrangements and reviews. It promotes the development of the modern service business in Beijing and Chaoyang District through exhibitions, forums, investment talks and cultural exchange. Site contains its news and events schedule. Specializes in international exhibition and trade. Site contains its profile and show info. An annual expo held in Beijing, displaying advanced office products and related technology. Site contains its news, schedule and floor plan. An exhibition organizer headquartered in Hong Kong hosting close to 30 shows annually in the market. Includes its events calendar, activities, press releases, and exhibition tips. An event organized by the Hong Kong Design Centre for top designers of all disciplines worldwide to meet in Hong Kong and share their insights on design. Site contains exhibitor info, award details, event schedule and travel info. Organized annually bu the Thai Gem & Jewelry Traders Association at the Impact exhibition and Convention Center. Site contains fair details and a searchable directory of exhibitors. A purpose-built exhibition and convention centre which is tailor-made to meet the needs of the exhibitors and organizers. Site provides info on its location, facility, accommodation, news and career opportunities. An international exhibition organizer headquartered in Amsterdam. Site lists its profile, scope of services and a calendar of events. A trade event staged by Messe M?nchen International Group for the building and construction industries. Site contains fair details, downloadable brochures, a list of exhibitors, travel arrangements and press releases. A construction trade fair in India jointly organized by IMAG and Tafcon Projects Pvt. Ltd. Site contains fair details, product range, a list of exhibitors, participation fees and press releases. An exhibition and convention center and a partner to the city of Busan as a hub for the development of Northeast Asia. Site contains its history, exhibition calendar, and facilities info. Site contains a calendar of events, services and facilities info, floor plans, directions and neighboring infrastructures. Online bookings and ticketing are available. An annual event organized by IDG World Expo showcasing bioinformatics and IT solutions for the life sciences industry. Site contains event details, info to attendee and exhibitors and press releases. An annual convention featuring Canadian biopharmaceutical and health technology industry. 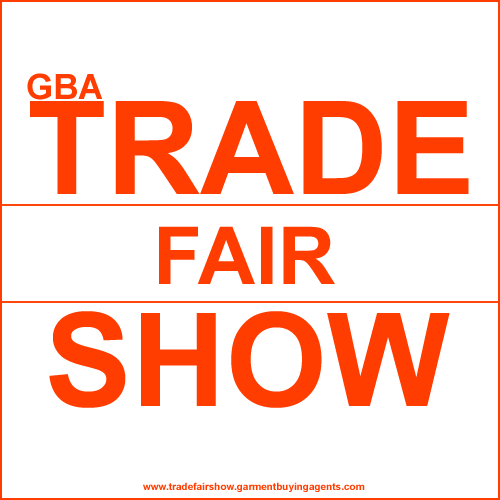 Site covers its profile, registration details, programs and services for exhibitors. 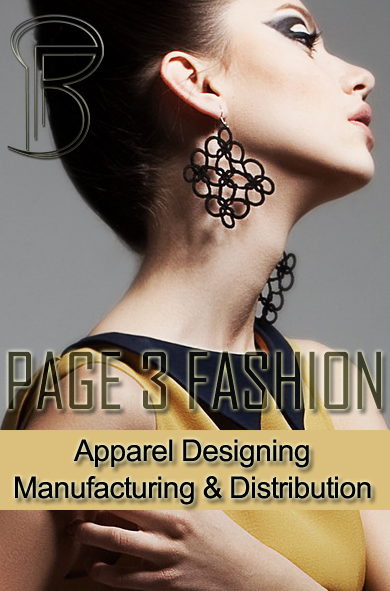 A tradeshow and publishing company for the sewn products industry in the US. Site contains its publications and a buyer's guide. Organized anually by Reed Exhibitions for book publishing industry. Site includes event info, an exhibitor list, industry links and a B3B online marketplace. Hong Kong watch and jewellery exhibition in Basel, Switzerland. Site contains its news, hall plan, floor plan, and a listing of exhibitors. An international trade fair organized at Basel featuring watches, clocks and jewellery. Site contains fair history, news and figures, visitor and exhibitor info, press releases, and an online catalogue. An annual conference in Europe featuring life sciences industry. Site covers event details, a listing of participants, online registration, travel arrangement and FAQs. Fashion fairs where trends and collections in women's, men's and children's fashion are presented. Site contains fair news, editorials, an exhibitor list, and visitor information. An IT and communication trade fair for the construction sector. Site covers details of the event, services for exhibitors, ticketing info, press releases and a discussion forum. Exhibitors can apply for participation online. An international trade fair for swimming pools, pool and bath technology, saunas, solariums, whirlpools, fitness and wellness held in Czech. Site contains its profile, schedule, info for exhibitors, and a listing of exhibitors. A Victorian-based organisation specialised in hosting events to promote business innovation and developments in Melbourne. Site offers its latest development, newsletter subscription and contacts. An Egyptian corporation which provides international event planning and marketing services. Site contains its profile and events calendar. A calendar of the upcoming events of the bakery industry, including training, conferences, seminars and trade shows. Searchable. A calendar of the upcoming events of the beverage industry, including training, conferences, seminars and trade shows. Searchable. A calendar of biotech and pharmaceutical-related events searchable by category, region, event name or event date. A searchable database of upcoming biotechnology exhibitions and events, together with detailed event information. Bvents is a trade show directory and calendar listing with trade shows, conferences and venues worldwide. The directory also includes information of exhibitors, agendas and tracks, registrations, floor plans and keynote speakers.